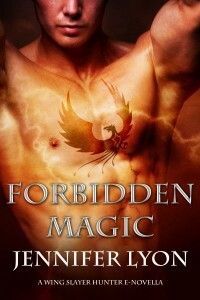 I spent all afternoon yesterday uploading FORBIDDEN MAGIC to the various sites; Kindle, Nook and Smashwords. It’s now in the “approval” stages. It all looked correct in the previews I checked. Let’s hope the final versions are right. 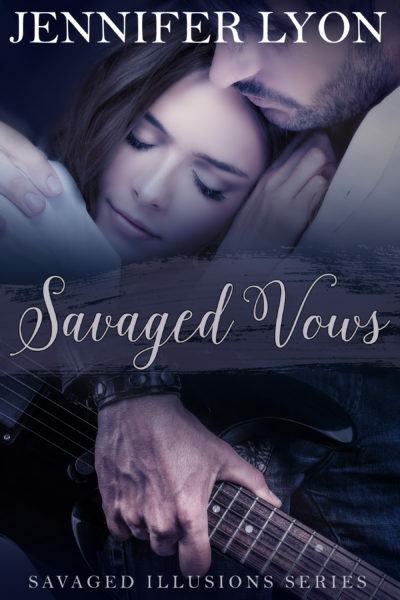 I’ll give you guys links to buy them tomorrow (Friday) if the novella is approved and up. And then on Sunday I plan to send out another newsletter with links, as well as the announcement I”m making here (below). If you haven’t already, you can join my newsletter if you like. There should be a spot to join “News from the Lyon’s Lair” on the right sidebar of this blog. And this is what I wanted to share with you all first. 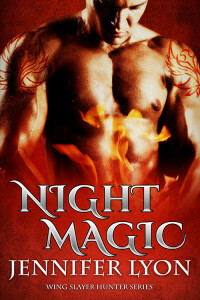 I’m pricing the FORBIDDEN MAGIC E-Novella at 0.99 cents until May 1st. I’m doing that as a a thank you to all the readers who have hung in there with me, supported me and never lost faith. Many of my advisers (I know, that sounds vaguely arrogant, but I went to a lot of people for advise on this venture!) have strongly advised against this, they say I’m under-valuing my work. But they are missing the point, I do value my work, but I also value my readers. A lot. I bounced this off Wizard, and he agreed with me. So that’s the plan, the novella will be priced at .99 cents until May 1st. 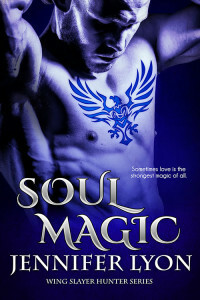 Now all I need is a spell to make this novella sell tons! 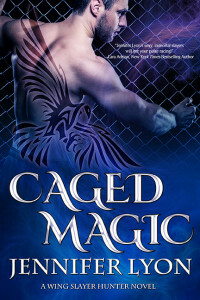 This entry was posted on Thursday, April 12th, 2012 at 1:00 am in Forbidden Magic, Jenn's Posts. You can feed this entry. Both comments and pings are currently closed. Wow and Thank you. No I think the price is a great move. Many more people will purchase it because of the price and then be exposed to your writing and the WS and it may help to bost the sales of your other books in e-format. 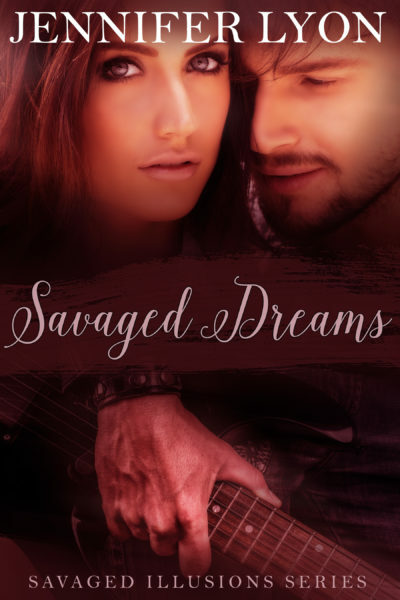 I have found some e-books at author sites for free even and they seem to have no difficulty selling there other stories. Sending many good vibes your way for it all to time out right. I can’t wait until it comes out, Jen. I think we witches need to hit the electronic streets and put the buzz out so you do sell tons. Facebook, Twitter, blogs, etc. The question is, should we wait until after May 1st so the tons you sell are sold at the non-discount price? I don’t want your appreciation of your steady readers to turn into a loss of money for you because your loyal witches spread the word too fast. Kat, thank you. I spent a lot of time thinking about this and finally went with what *I* really wanted to do. B.E., I would love for you to hit the electronic streets! Doing it now, before the price changes, is perfectly, even great. Getting more people reading the series, should help future books Thank you! Yea! I’ve got a hot date Sunday night with Ram!!! I just wish it could be sooner. I think the lower price is a great idea. I know I often pick up those .99 e-deals to try out a new author or series, especially if it gets good ratings. It’s a great way to hook new readers and I know that they’ll go back and get the 1st three novels after reading Forbidden Magic. Jen, you know how I feel about this and I think it’s a good move. You can always raise the price after the introductory period. And you can bet I’ll be yelling out to every corner of the internet that this book is available and ON SALE!!!!! *happy dances* *puts on the Pointer Sisters and sings* I’m so excited and I just can’t hide it! I’m about to lose control and I think I like it. I’m so excited and I just can’t hide it, And I know I know I know I know I know I want RAM! Yeah, yeah. I know. I’m weird. How nice of you. You must have worked like crazy yesterday. 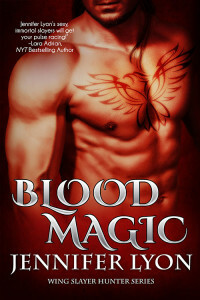 I want you to know that even though I already read FORBIDDEN MAGIC I will still be buying a copy. I think it’s very important to support you – I love the series and want it to continue. No selfishness here ;). Will I be able to post my review on Amazon Sunday then? The opening of The Grateful Dead was fantastic. John (our kid) really did a great job. When the head of the museum was making has pitch, at the very end he pointed John out in the crowd stating that he designed and built the entire exhibit and none of it would be there without him. John got all shy but we all hooted :). Really annoyed him – but too bad. He deserves the recognition. He really is a talented artist. Didn’t get home until 11. Since I normally am up at 12:30 lifting weights I considered staying up. Quickly changed my mind. Didn’t get up, figure I’ll just lift on Saturday to make up for it. Julie, thanks. I hope this novella helps generate new interest in the series. We’ll see. Silver, dang now that song is stuck in my head! And thank you for the support! It’s been really interesting, and the journey is really just getting started. Viki, thank you so much for your support! I really appreciate that, and the review that you did. You lift weight at 12:30 in the morning???? Wow awesome that is toootally amazing. I’m buying it soon as it comes out! Soooo excited : ). Can’t wait. I LOVE your books. ReeniB, thank you so much! Course! Hey your books out!!!! Just bought it haha I’m off now to go read it ASAP!!!! So excited. That is great! You’re totally awesome and one of my all time fav authors. I’m waiting (impatiently) for Barnes and Noble to approve the book!! Cant wait!